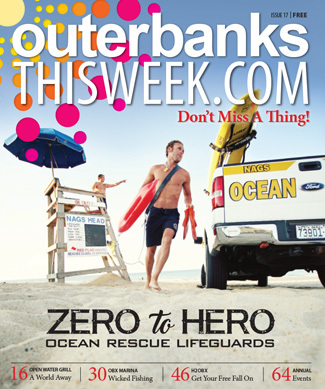 Word by word, page by page, explore the Outer Banks in depth with Outer Banks This Week Magazine. 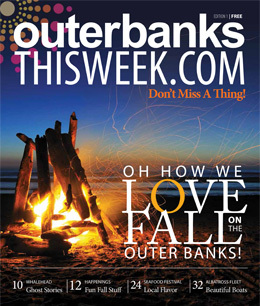 At the beginning of each season, we release a new issue focusing on a certain theme, features and, of course, the Outer Banks. 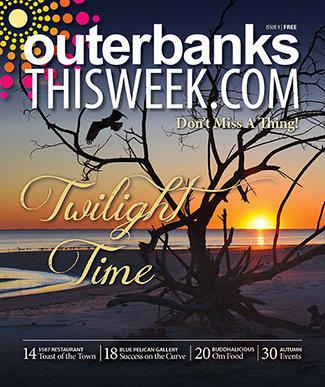 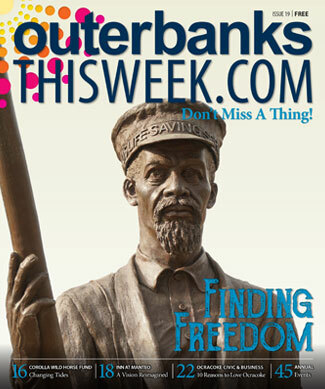 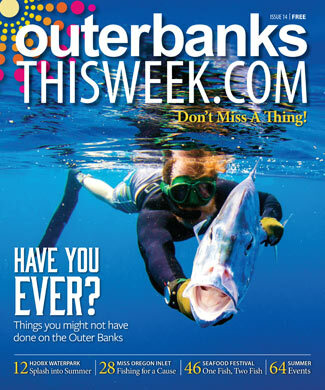 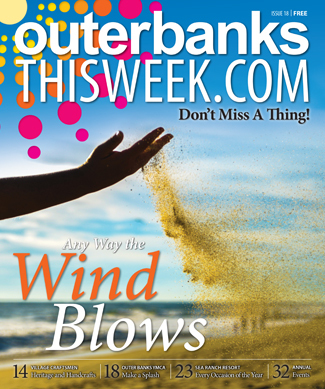 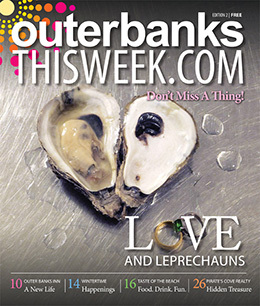 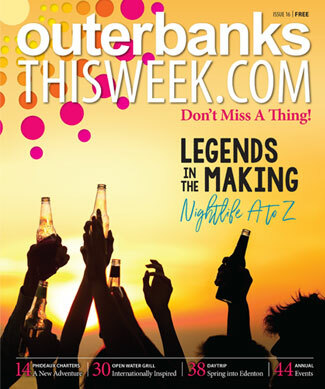 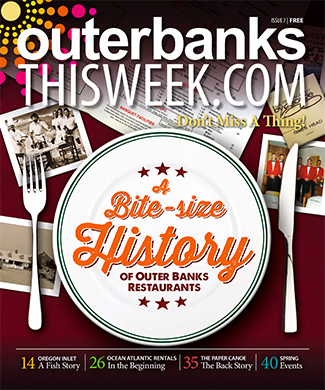 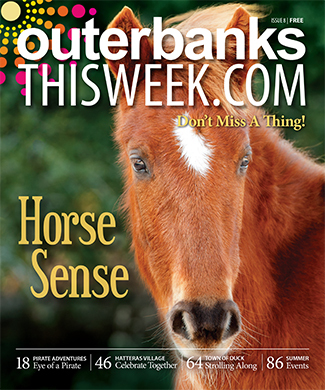 Outer Banks This Week Magazine is filled with articles, shorts, coupons and schedules all pertaining to upcoming happenings on the Outer Banks that we can’t wait to experience. 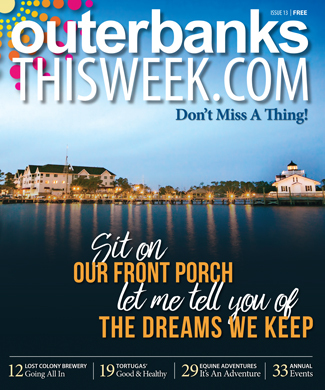 The colloquial diction and conversational tone will make you feel like you’re sitting down with a group of locals, all excited to share stories and Outer Banks information with you. 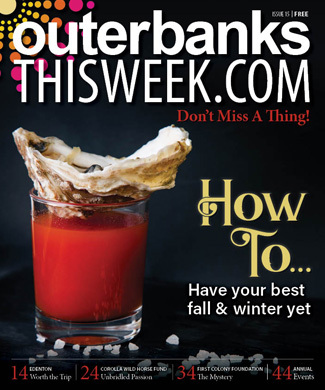 We take ideas and then thoroughly explore them to find out everything to expand our ample supply of Outer Banks information. 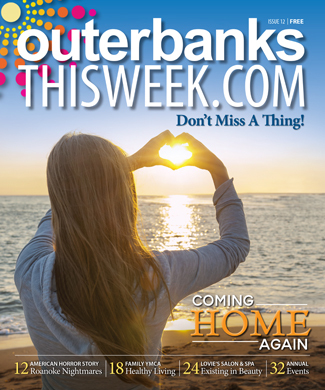 And with our gorgeous pictures to complement our articles and shorts, you’ll be more than inclined to visit and take part in one or six of the places or activities we describe. 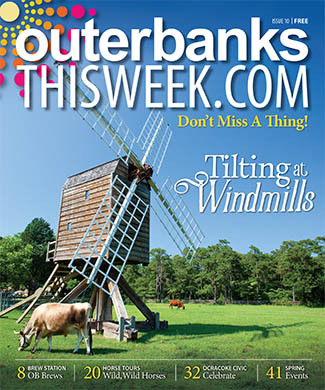 Learn about some of the best places to eat on the Outer Banks, the golden oldies and just-established novelties. 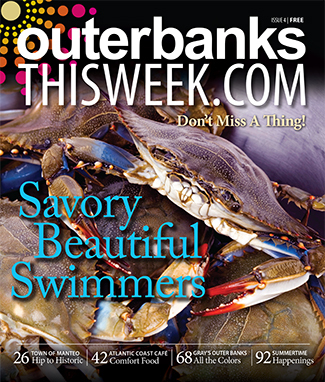 Or check out our step-by-step guide explaining how to pick a crab (it’s a lot harder than you think). 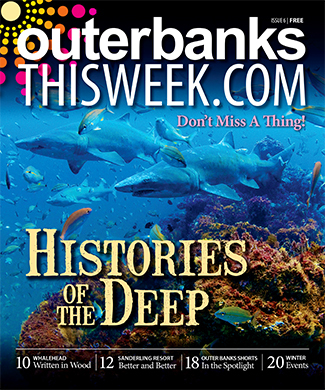 Curious about the Graveyard of the Atlantic and how such a beautiful environment earned the dark title? 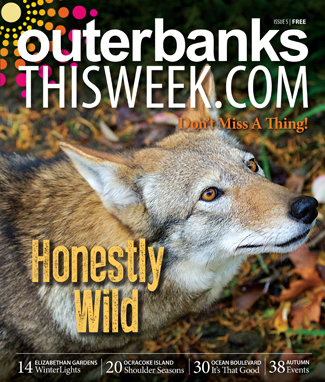 Read a feature detailing the place and the research that’s being performed there. 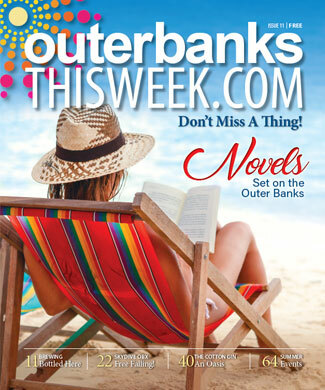 So learn more about the Outer Banks; let the locals show you some of their favorite places and activities; collect some coupons to score great deals on restaurants and attractions. 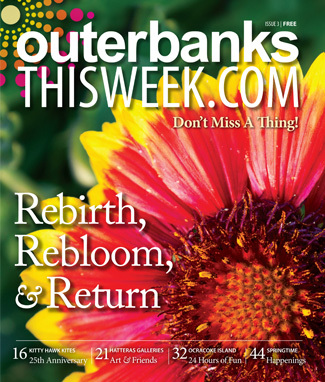 With the options of either picking up a print copy or checking out the digital copy online, there’s no excuse not to give it a look-through.